As Instructional Designers, we’re always looking for new tools and best practices to deliver value to our learners. One thing some of us forget, though, is the issue of accessibility – are our courses open to all, including people with disabilities? In Learning Is For Everyone: Instructional Design For Accessibility, Obsidian Learning examines several issues related to accessibility and eLearning. Legal requirements for accessible web sites. Problems encountered by people with disabilities who use educational sites. Guidelines for accessible design from various government and private organizations. Assistive technologies that aid learners with disabilities. Developing accessible eLearning using the guiding principles of Universal Design for Learning. But, first, what is "accessibility"? Let us define some terms. “Web accessibility means that people with disabilities can perceive, understand, navigate, and interact with the Web, and that they can contribute to the Web.” (W3C, 2005). This inclusion of not only using, but also contributing to, the web is particularly significant in the area of online learning, because learners are typically required not only to use the internet to access information, but also to demonstrate in some way their assimilation of that information. “a person who has a physical or mental impairment that substantially limits one or more major life activities, a person who has a history or record such an impairment, or a person who is perceived by others as having such an impairment”. The W3C includes the following types of disabilities in its consideration of designing for accessibility: Visual disability, hearing impairment, physical (motor) disability, speech disability, cognitive and neurological disability (including learning disability and seizure disorders, for example), multiple disability, and aging-related conditions (W3C, 2005). That’s quite a range of possible disabilities, and it sets a high bar for designing eLearning that can accommodate the widest possible number of learners and instructors. Universal Design (UD) for instruction. A compelling idea in the area of designing for accessibility is the concept of Universal Design. 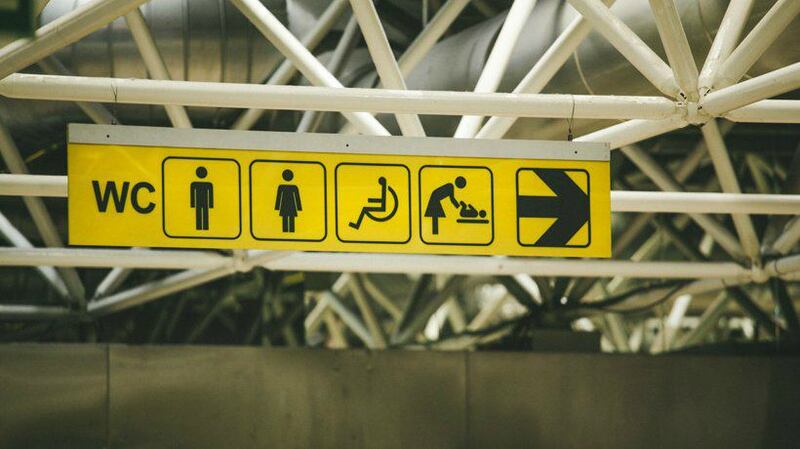 Universal Design (UD) looks at accessibility from the perspective of designing to accommodate a diverse range of consumers (e.g., young people, elderly people, and people with disabilities) and using this awareness to design products that are more functional to a broader range of people. Even with the variety of accessibility design guidelines available, it can be difficult for designers to gauge the accessibility of their content. The W3C provides a wide range of guidelines for validation, starting with several “easy checks” you can use to determine broadly if a site is accessible. In this section, you can also find some free tools to help you analyze your content site structure. Are you ready to create good, accessible design? Check Learning Is For Everyone: Instructional Design For Accessibility and learn how to design courses open to all, including people with disabilities, and deliver true value to your learners.